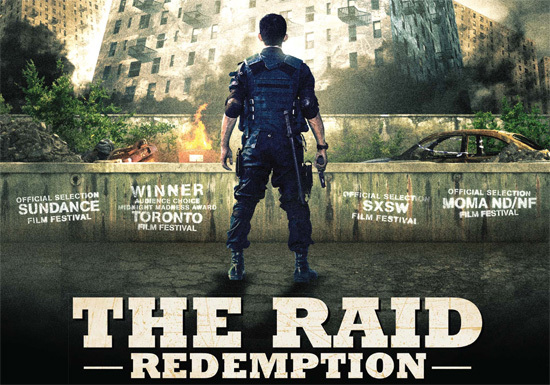 Read Geek Appetite Review of the awesome kung-fu flick The Raid: Redemption. 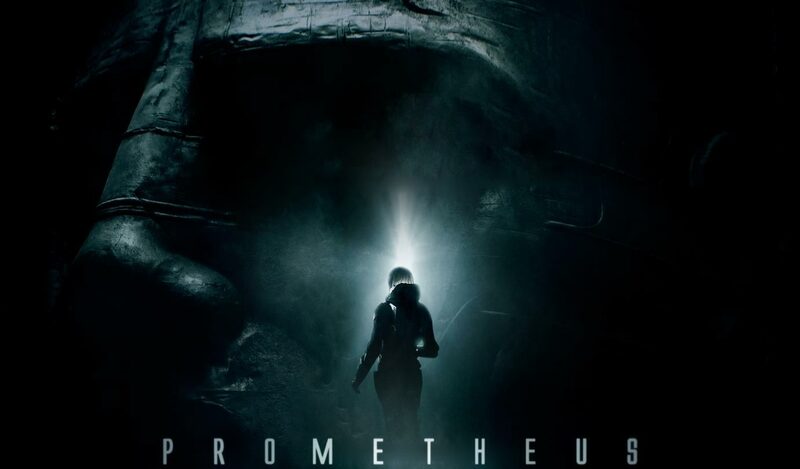 Read the Geek Appetite Review of Prometheus. 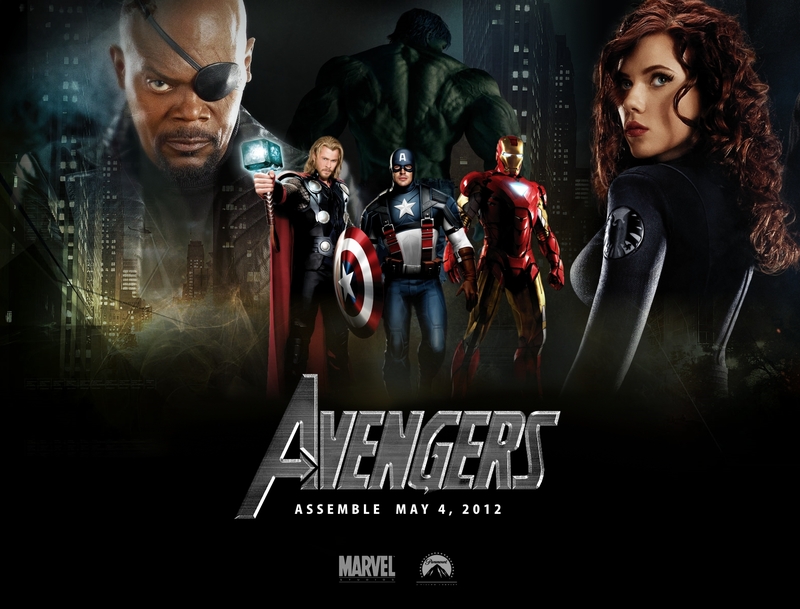 Read Geek Appetite’s feminist review of Avengers. 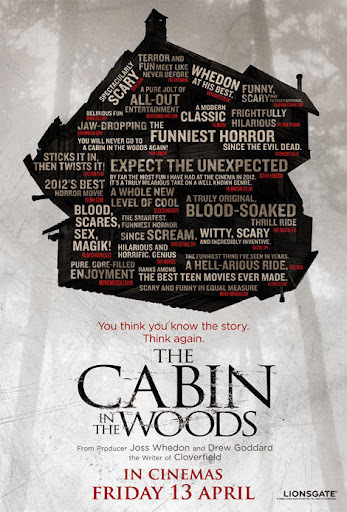 Read Geek Appetite’s review of the awesome horror film The Cabin in the Woods. 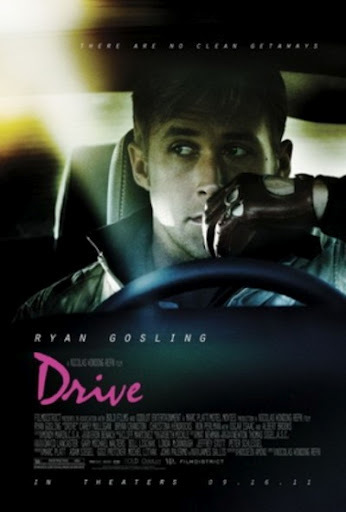 Read Geek Appetite’s review of Drive.